Our upcoming course will take place in Houston on October 8-12, 2018. SeismicCity provides educational presentations and a comprehensive 5-day course that covers all aspects of depth imaging technology. The course objective is to explain the theoretical background of seismic wave propagation, velocity estimation techniques, prestack depth migration algorithms, and review the practical implementation and use of these techniques in the application of model building and prestack depth migration projects. The focus of the course is the practical implementation. This includes offshore and onshore examples as well conventional and unconventional case studies. This course is suitable for Geophysicists that are implementing depth imaging technology, Geologists and Geophysicists that are interpreting depth domain data, Geophysicists new to the field and management personnel that are interested in getting updated with the basics and the current state of depth imaging technology. The 5-day course, “The Practice and Theory of Seismic Depth Imaging”, consists of 14 chapters (listed below with description) and is taught by Dr. David Kessler and Prof. Dan Kosloff. Wave propagation snapshots around salt body. Ray trace travel time field calculated using the wave front reconstruction algorithm. 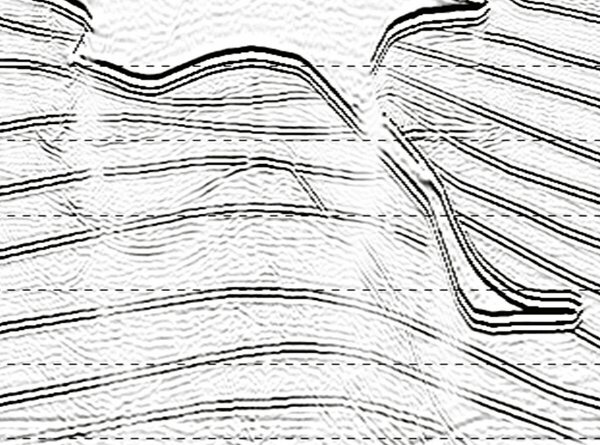 Prestack depth migrated section showing sedimentary section sand layers terminated against a salt body. 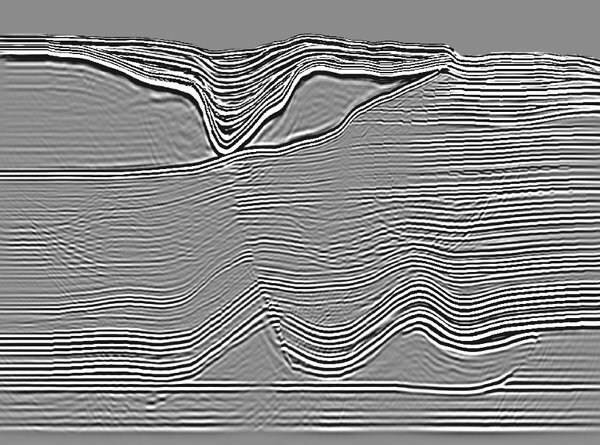 PSDM section produced using optimal parameters for imaging of the salt flanks, shallow sedimentary section and sub-salt targ et layers. 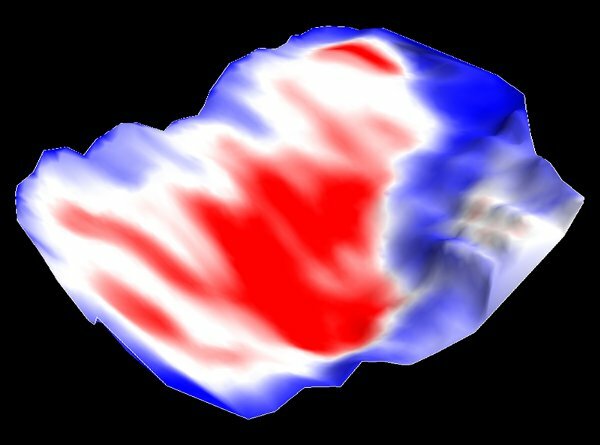 Velocity field calculated for imaging of a sub-salt prospect. Dip section used for TTI PSDM in salt environment. Tempest salt body is an example of a complex shape salt body consisting of deep autochthonous salt, shallow allochthonous sa lt and a stalk connecting the deep salt to the shallow salt. 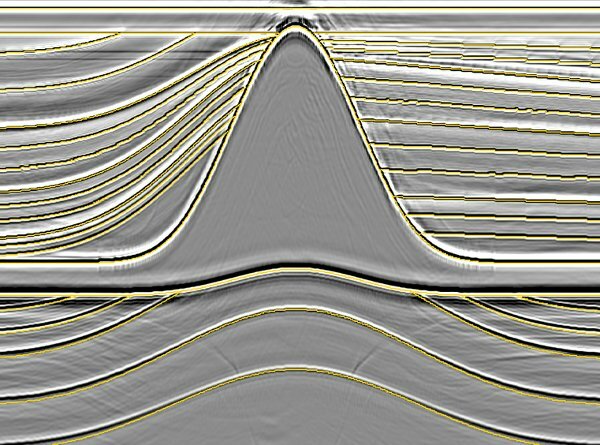 Velocity model constructed for optimized imaging of faulted geology (resolving time domain ‘fault shadow’). Sub salt illumination map computed for analysis of sub salt amplitude reflection strength. PSDM section resulting from model building and depth imaging workflow that include velocity estimation, construction of a ge ological model and application of prestack depth migration. The course starts with a general description of the basic concepts and methods in both time and depth imaging. We review the processing steps applied in post and prestack time migration, and then in post stack and prestack depth migration. Some of the case studies that are used in the course are presented and explained. In this chapter we set the foundation for the topics that will be discussed throughout the course. In this chapter we cover the theory of both wave propagation as well as ray propagation. We start with the basic concepts of wave theory developed from the analysis of forces applied on solid body leading to tractions and stresses. Using the momentum conservation relations we describe the relations for the formulation of the elastic wave equation, which is the basic equation used to describe wave propagation in solid media. We also review and explain the formulation of the ray solution to the wave equation leading to the ray equations. We conclude the chapter by examining and explaining wave propagation snapshots and ray diagram curves. Wave propagation snapshots calculated using recursive operators for solution of spatial derivatives. In order to use the various wave and ray equations in Geophysical studies, computer applications for solving these equations need to be developed. This is the field of numerical approximations and solutions of the wave equations. This includes operations such as computation of spatial derivatives and time integration. The numerical schemes developed and used in Geophysical applications needs to be numerically stable and ensure minimal numerical dispersion. In this chapter we will review the basic concepts used in the numerical solutions of the various wave equations and will explain their use in Geophysical applications. Using both wave and ray equations, we discuss how these equations are used for the application of depth migration. We start with ray based depth migration and cover the basic concepts of Kirchhoff summation migration. Next, we tackle the building stones of wave equation depth migrations. We describe the formulation of one way wave equation depth migration and two way wave equation depth migration, as well as depth migration applied for anisotropic media. We conclude with the examination of various depth migration impulse responses computed using both ray based and wave based depth migration algorithms. Deep water subsalt RTM PSDM from the Tempest dataset which is used for testing of migration algorithms. After covering the theoretical aspects of depth migration, we discuss the development of depth migrations. We start with a historical review of depth migrations that links the theoretical development to industrial implementation. We then examine industry models and datasets that are used for the testing of depth migration algorithms and their results. We conclude this chapter with a short review of computer hardware used by the industry for application of depth migrations. 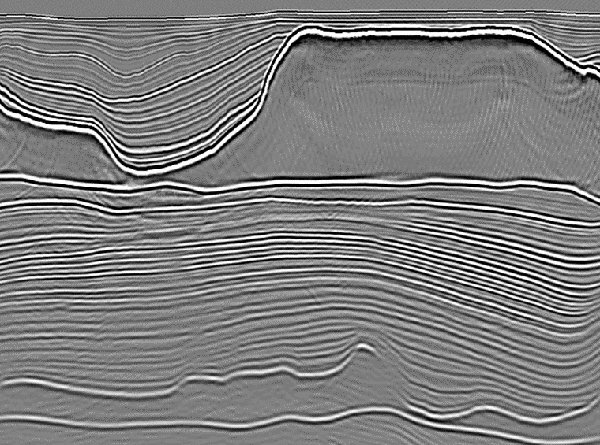 PSDM section produced using optimal parameters for imaging of the salt flanks, shallow sedimentary section and sub-salt target layers. In this chapter we switch to a discussion of practical implementation of prestack depth migration. We start with reviewing all the parameters needed for the application of prestack depth migration, and continue with a detailed discussion of the most important migration parameters. We conclude with a detailed review of the way image gathers are constructed by various prestack depth migration algorithms including their advantages and limitations. After covering all aspects of forward modeling and depth migration we progress to discuss velocity analysis and velocity model building. We start this chapter with a review of the various definitions of velocity fields used in seismic processing and depth imaging. We then review and explain all velocity analysis techniques used in the industry, from the simplest Dix conversion to the most complex full wave form inversion (FWI). We conclude this chapter with a discussion about the accuracy of time to depth conversion done by the application of prestack depth migration, as well as seismic to well tie and residual depth correction. 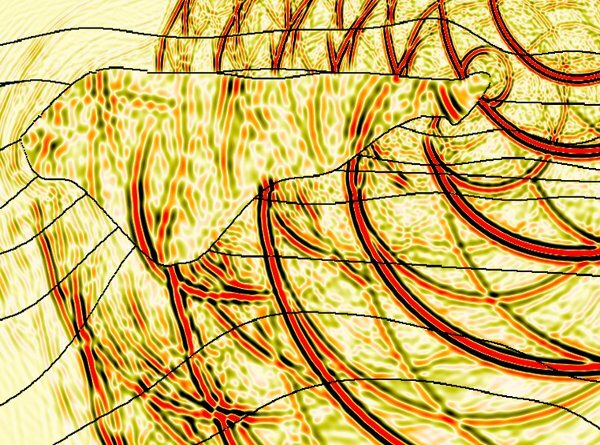 The geological models constructed today for the application of prestack depth migration consists not only of velocity field, but the anisotropic fields as well. 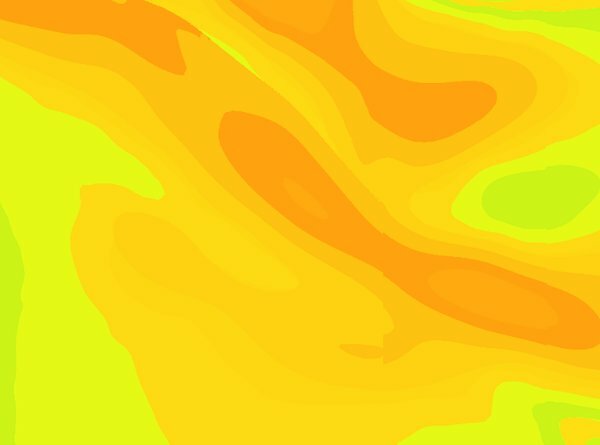 In this chapter we examine the various geological settings that require the use of anisotropic models. We start the chapter with a review of the typical anisotropic models used in model building and depth imaging projects. We then introduce the commonly used Thompsen parameters for describing anisotropy and their use in industrial implementation. We conclude this chapter by reviewing the relation between errors in the anisotropic field and the prestack depth migration image quality. Tempest salt body is an example of a complex shape salt body consisting of deep autochthonous salt, shallow allochthonous salt and a stalk connecting the deep salt to the shallow salt. In this chapter we move from discussing velocity and anisotropic field estimation to constructing the structural part of the anisotropic models, or in other words from ‘processing’ to ‘interpretation’. The focus of this chapter is model building of complex models that include salt bodies, overthrusts and faults. We start with reviewing the link between velocity models and the prestack depth migration results obtained using models used during model building phase. With this, we progress to examining model building techniques and workflows. 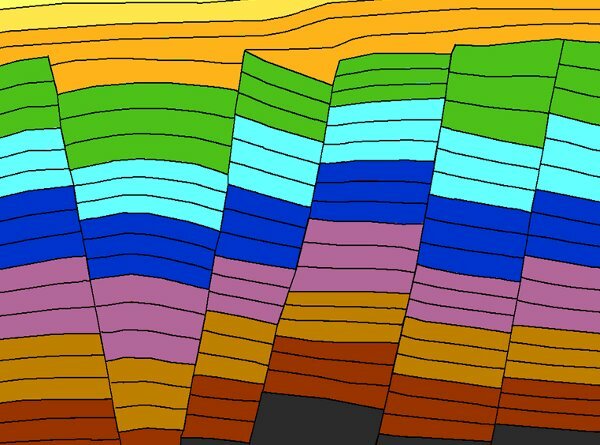 We conclude this chapter by discussing the functionality needed in the interpretation and model building tools that we are using for the construction of complex geological models. In the previous two chapters we discussed tools, techniques, and workflows for interpretation and construction of anisotropic models, with the objective to create the most accurate representation of the geology. Velocity models are used as an input to prestack depth migration. Here we will examine the relation between the anisotropic models input to PSDM and the image produced by using these models. Various algorithms might perform better if the velocity models used as an input are slightly modified. We summarize this chapter with a discussion of how accurate the velocity model should be for each prestack migration algorithm. Sub-salt PSDM section produced using optimal parameters for imaging of the salt body and sub-salt section. After reviewing interpretation for model building of salt bodies, we will evaluate challenges of imaging and interpretation of the subsalt section. In general, there is weak illumination below salt, and this results with more significant imaging of artifacts. 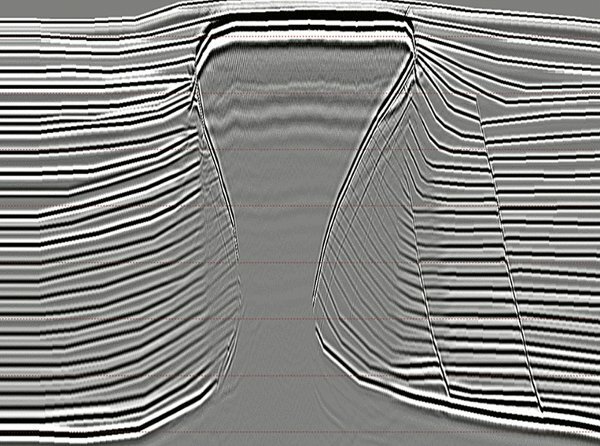 Subsalt artifacts can be multiples, converted waves or algorithm generated noise. 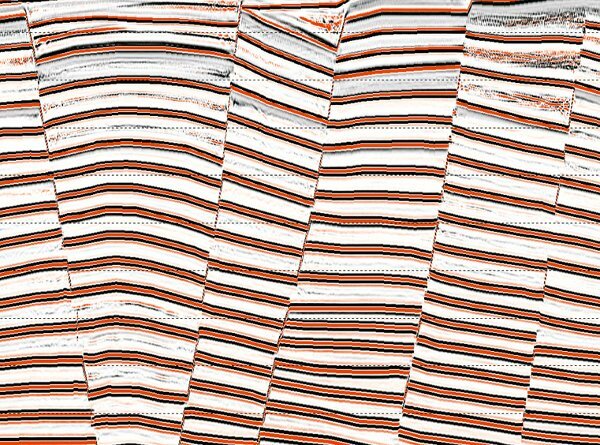 In this chapter we review the behavior and imaging of converted waves below salt bodies, prism waves in close proximity to salt bodies, and inner bed multiples. The objective is to increase our understanding of sub-salt coherent noise that is part of the depth migrated data, and learn how to differentiate the noise from signal when interpreting the subsalt section. 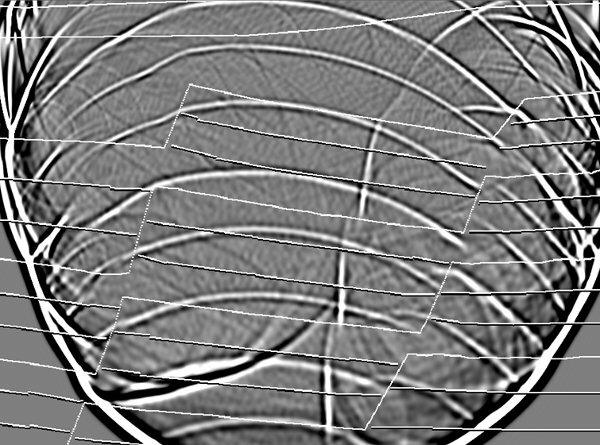 PSDM image showing both primaries and coherent artifacts in the subsalt section. The discussion in the previous two chapters focuses on structural imaging. The second part of depth imaging is in the ability to correctly preserve seismic amplitude, mainly near and below salt bodies. In this chapter we will review illumination analysis techniques aimed in providing insight about amplitudes extracted from depth migrated data. We will discuss both ray based methods and full wave equation based methods for analysis of seismic amplitudes. Here we will examine the changes that need to be done in the governing equations in order to apply amplitude preserved prestack depth migration. Since the introduction of wide azimuth marine seismic acquisition, acquisition design has become part of the assignment of Geophysicists. Today, marine seismic datasets can be NAZ, MAZ, WAZ, RAZ or FAZ. 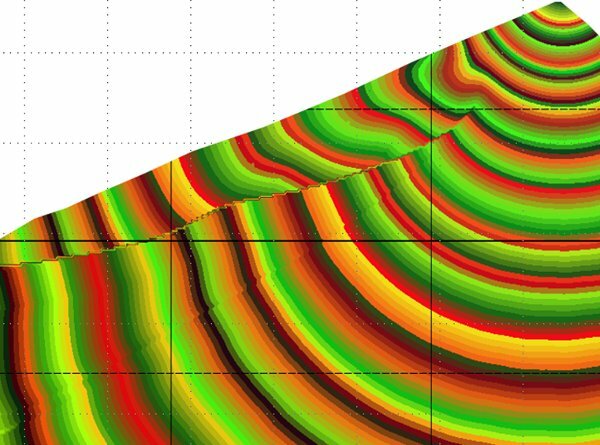 Wave equation simulation tools are now routinely used to assist in both marine and land seismic acquisition setup, and also help to better understand the processing that needs to be applied to these various datasets. 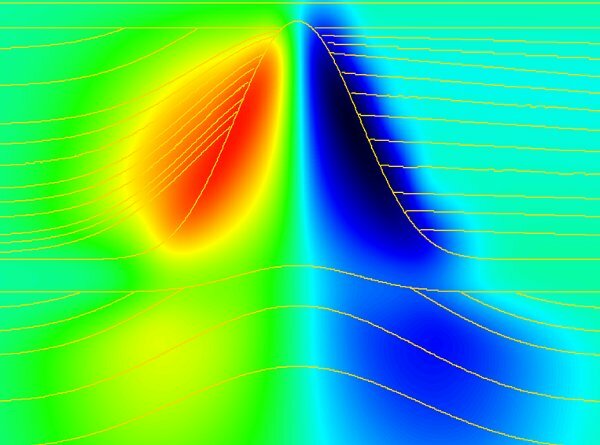 In this chapter we will review ray based and wave based simulation tools that are used for seismic acquisition design. This will enable us to link the imaging objectives to the seismic acquisition program. 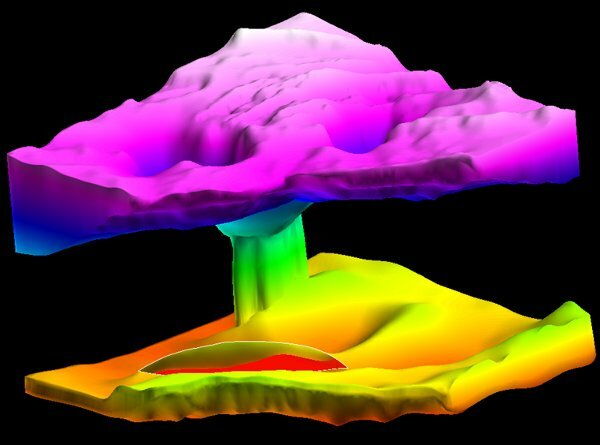 PSDM section resulting from model building and depth imaging workflow that include velocity estimation, construction of a geological model and application of prestack depth migration. To summarize the depth imaging course, we will look at a step-by-step workflow for executing a depth imaging project. We will review preprocessing, sedimentary velocity analysis, salt modeling, sub-salt velocity analysis, and selection and implementation of the final prestack depth migration algorithm and parameters. We will also cover the subjects of final seismic to well calibration, and data analysis work. We conclude the course with a review linking published exploration results to key developments in depth imaging technology.